Come home to a vibrant village community with enviable community and educational facilities, served by unbeatable travel connections. Set against beautiful green open spaces, you can choose from a range of house styles, designs and sizes being provided by Bellway Homes, Bovis Homes, Linden Homes, Persimmon Homes and CALA Homes. From two bedroom terraced homes, to three-storey townhouses, and executive detached houses, you can find your perfect home at Kingsmere. 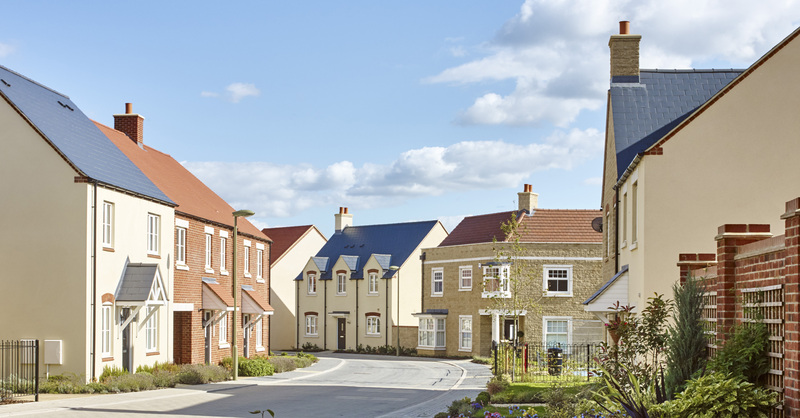 For details of the new homes for sale and to register your interest, please click on the interactive house builder logos or the interactive map which shows the current phases of new homes under construction.